Finding the right audiovisual partner is crucial to the success of any event. Julian Cohen shares how he made every child’s dream come true by bringing the Gruffalo to life. For Julian Cohen, owner of Avstage , challenges are viewed as opportunities. With over 25 years of audiovisual experience he excels at producing creative event solutions for brands in all industries through memorable experiences and innovative technical solutions. It is this very reason that he has many repeat clients and referrals. 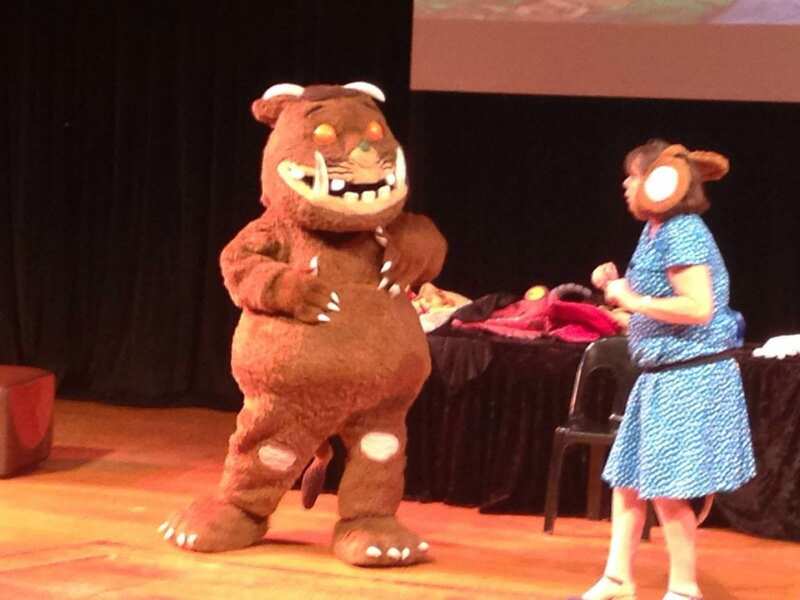 This event was for Pan MacMillan who was bringing children’s author, Julia Donaldson, to South Africa. “I’d never heard of her but after one meeting with the publisher I learned that she is the top-selling children’s book author. I realised that every parent and child probably knew the Gruffalo. It would be my job to bring this character to life,” reminisces Julian. The key to Julian’s success is that he is hands-on. He goes to the client’s briefs so that he can get a better understanding of what their needs are. Julian then will recommend what he knows will work, ensuring the event will be a success from the audiovisual side. “At first the brief was very simple. A few microphones on stage for Julia and her husband Malcolm, who accompanies her on guitar. After chatting with the client, it emerged that there would be some images that would need to be projected,” says Julian. 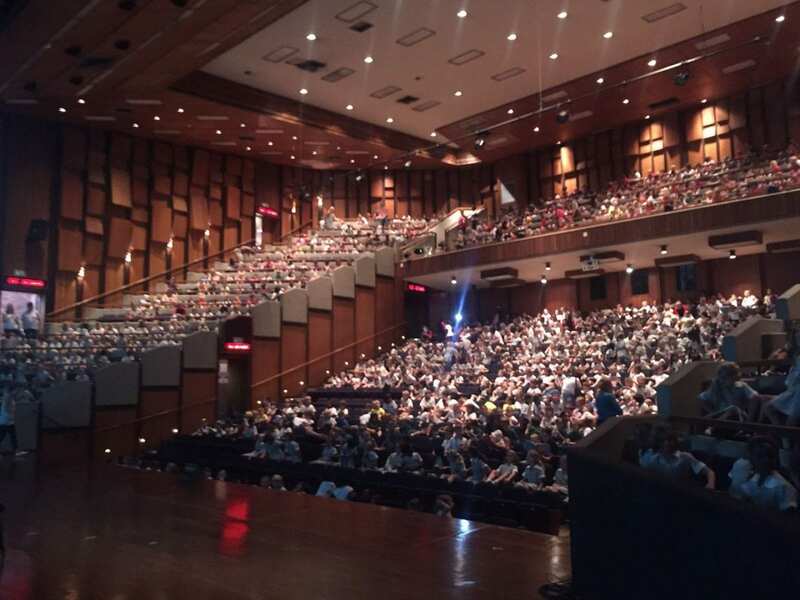 The venue selected for the Johannesburg leg of the roadshow was the Linder Auditorium at Wits University. It has an unusual seating layout that provided a challenge to ensure that the entire audience would see the screens. “The solution was to use three screens, each one directed at a different area of the audience,” says Julian. With the audiovisual plan in place, it was now time to start with the execution. This is becoming the norm and that is why it is vital to use experienced audiovisual companies. “Avstage was given the previous afternoon to setup and by early evening we were show ready. We would have preferred a run through that evening as we would have been able to iron any technical difficulties should they have risen but that was left for early the next morning,” says Julian. With the screens and sound set-up, it was time to start the show. “I was outside the auditorium during the first show. There were shows over two days. Suddenly I heard one thousand children screaming. I have never heard a sound like that before and hope to never again. I stuck my head through the backstage door and saw that the Gruffalo had just walked onto stage,” recalls Julian. 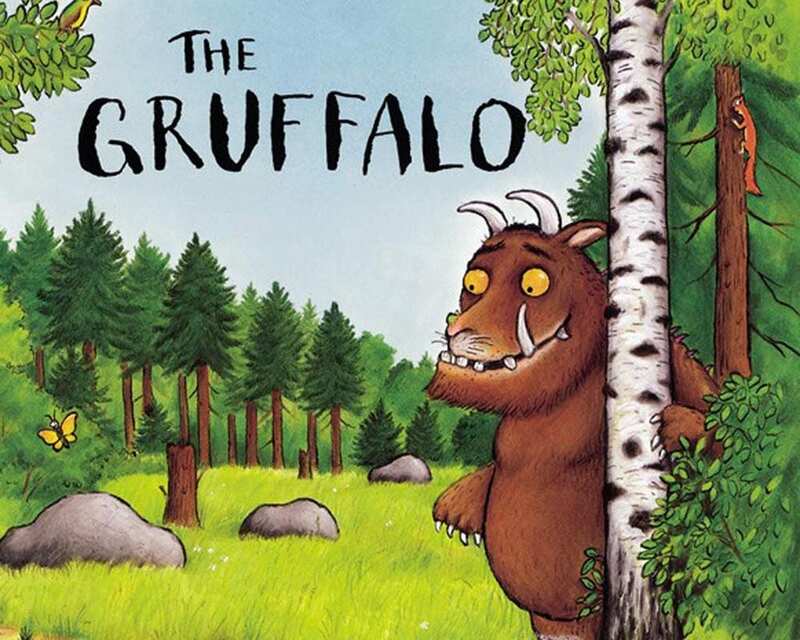 Through clever lighting and great sound Julian created a magical world for the Gruffalo. “This was not a technically complex show compared to many shows that Avstage has done over the years. However, I have never seen such an appreciative audience. There were no elaborate special effects or intricate sets. We made sure that every person in the audience could hear what was said on stage. We lit each part of the stage when required and made sure that the content on the screens was visible from every part of the audience,” says Julian. For Julian and his team this made a pleasant change from the usual corporate conference.